A special tubing for food industry as well as for milk, milk products and dairy. Excellent resistance to strong alkaline detergents. 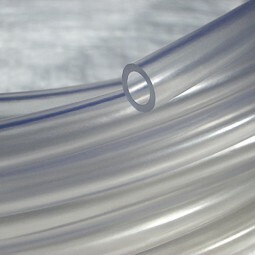 The tubing meets the US FDA requirements. Long working life, because it does neither age nor oxidize. It is less permeable than rubber, the material being denser. 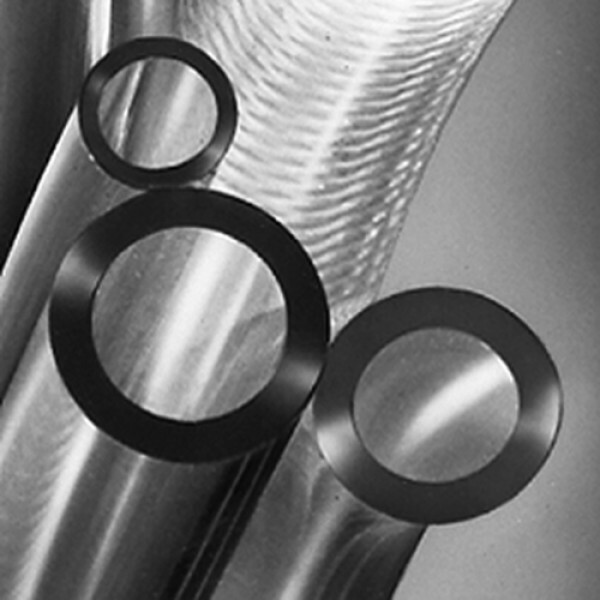 The tube is non-toxic, odourless and tasteless, and not-soiling; smooth, polished inner wall, therefore no formation of deposits and consequently no influence of process results. Crystal-clear, soft and flexible.